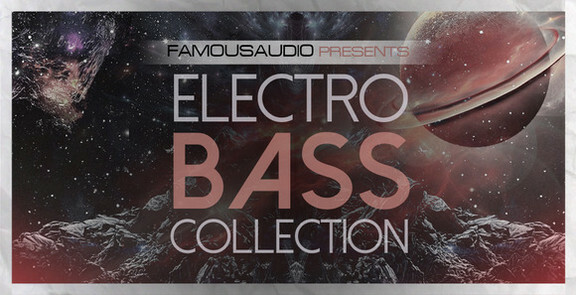 Famous Audio has launched Electro Bass Collection, a 257MB+ of Complextro and Dubstep influenced basslines, gathered from the Serious Electro series of sample packs. “’Electro Bass Collection” contains a large variety of basses collected together to create one neat package for anyone needing the essential ingredients to quickly build a bomb. From deep, distorted, wobbles basses to filthy robo-basslines.. This collection will be the only BASS arsenal you will need to produce those slamming club bangers! In detail expect to find high quality 24bit loops and one-shots, containing 257 MB of raw content featuring 112 bass loops and 170 bass shots locked at 128 BPM. All loops & samples are key and tempo-labelled for flexibility.